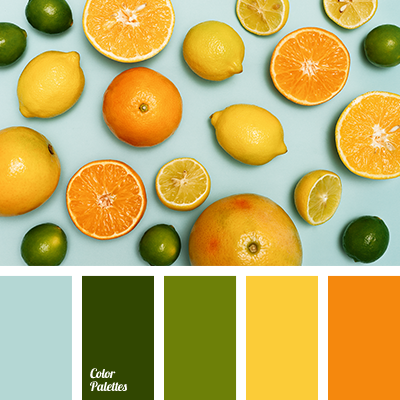 amber color, bright yellow, citrus green, color of peppermint, dark green, lime color, mint blue color, mustardly green color, Orange Color Palettes, orange peel color, pulsating orange color, warm shades of green color. 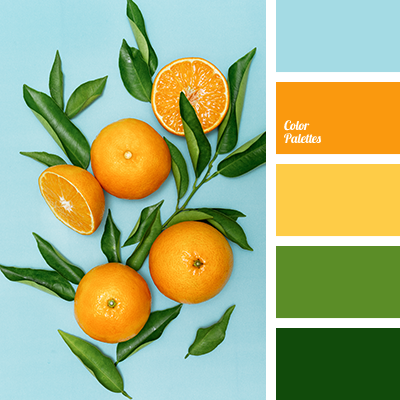 amber color, bright orange, bright yellow, citrus green, color of peppermint, dark green, lime green color, mint blue color, mustardly green color, Orange Color Palettes, orange peel color, pulsating orange color, warm shades of green color. 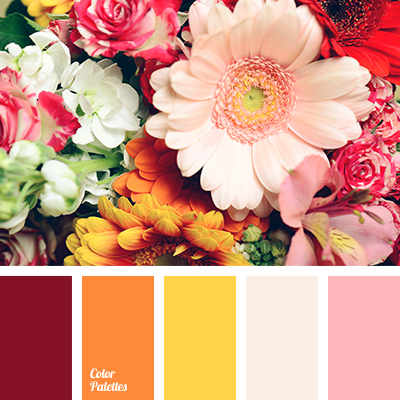 amber color, bright yellow color, brown color, citrine color, color matching, color of fall, color of leaves, color of yellow flowers, color palette for fall, color solution for house, dark yellow color, dark-orange color, light yellow color, lilac shades, monochromatic palette. 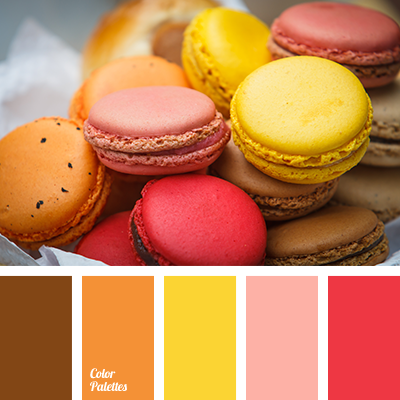 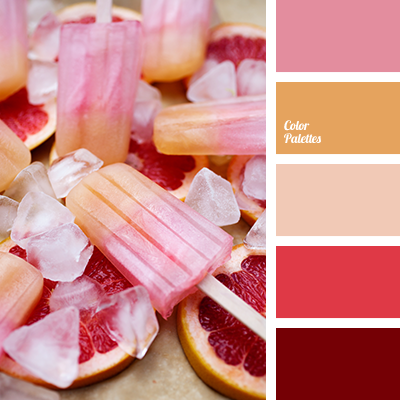 amber color, bright yellow color, burgundy color, dark yellow color, lemon color, light pink color, light yellow color, monochrome yellow palette, orange color, pale pink color, pink color, pink-brown color, red color, red-brown color, red-orange color, saffron yellow color. 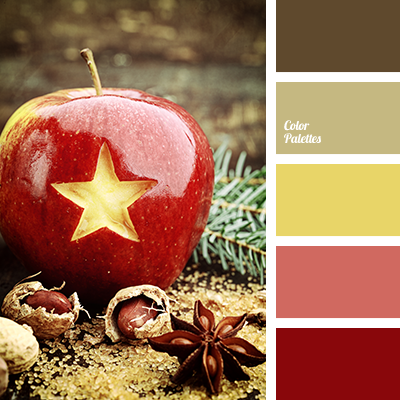 "dusty" red-brown color, amber color, beige color, bright orange color, brown color, brown shades, color of apples, color of cognac, dirty red color, emerald color, jade color, orange color, orange-amber color. 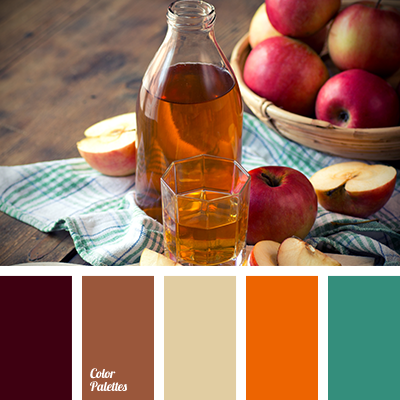 amber color, bright yellow color, brown color, brown shades, color matching, color of autumn, color of leaves, color of yellow color, color palette for autumn, color palette for house, dark yellow color, dark-orange color, lemon color, light yellow color, lilac shades, monochrome palette. 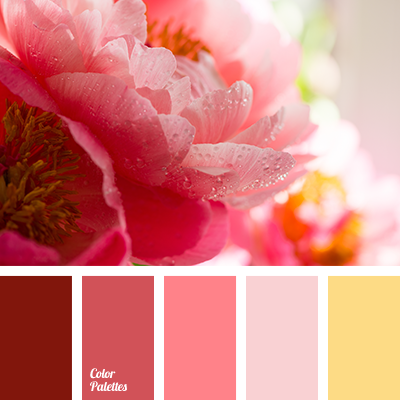 amber color, beige-red color, bright red color, cherry color, color combination in interior, color matching for repair, color of red ranunculus, crimson color, maroon color, monochrome color palette, red and yellow colors, red color, red color shades, sunny yellow color, warm yellow color.